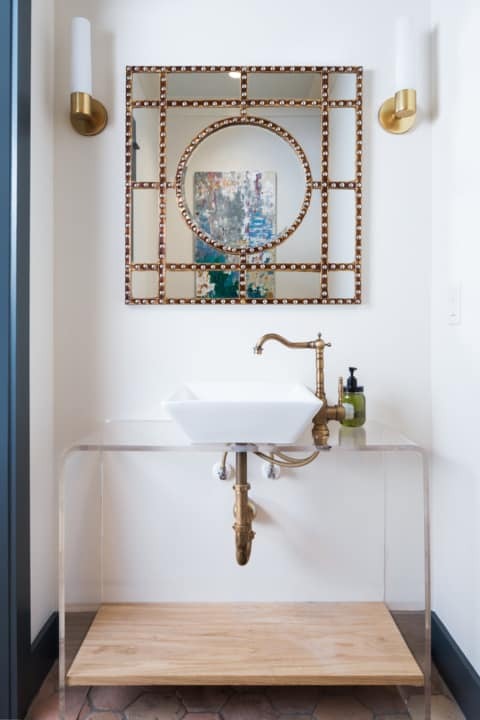 Modern bathroom sinks create a simplistic and clean feeling. 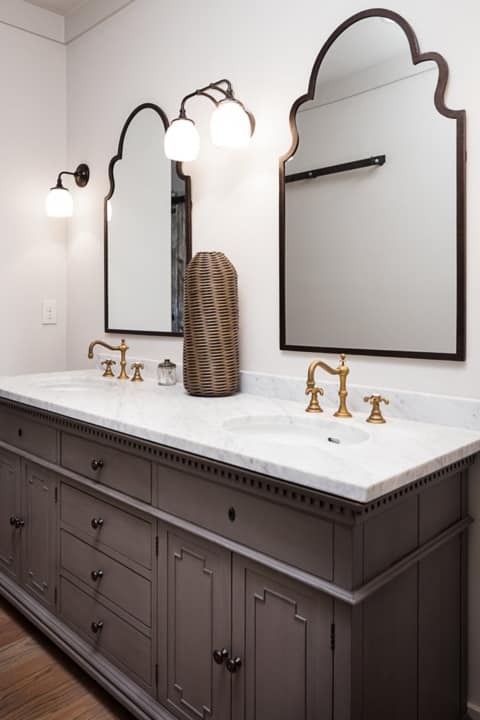 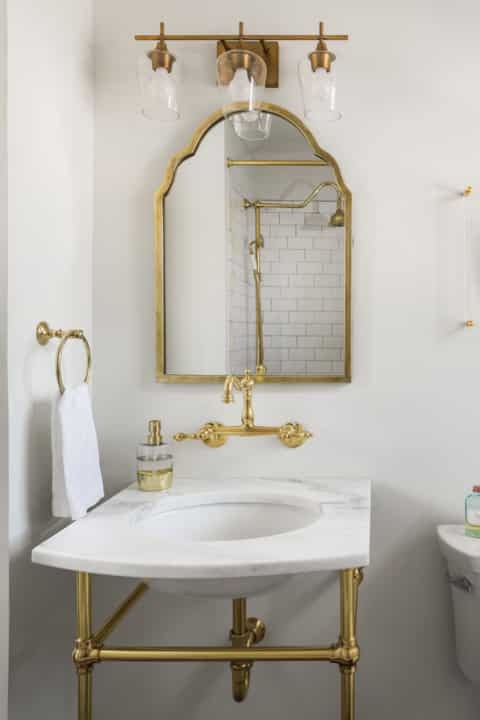 Designing your modern bathroom sinks by utilizing geometric shapes and patterns, clean lines, minimal colors and mid-century furniture. 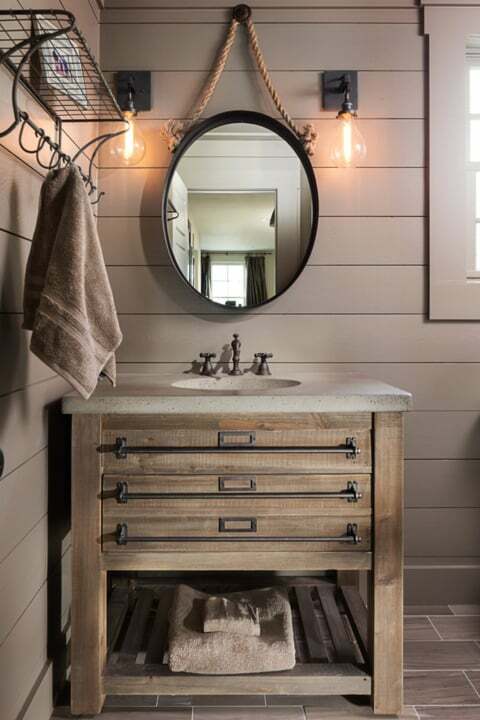 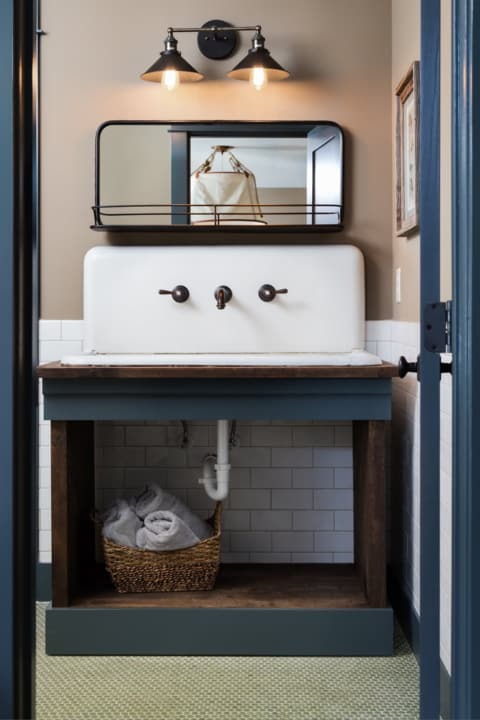 Your bathroom sink can effortlessly become a modern sanctuary for cleanliness and comfort.